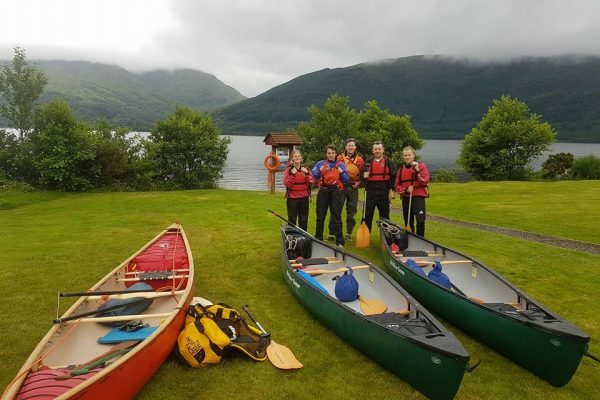 We will shuttle you and your group to your trip start point as well as deliver your Canoes, sea kayaks or river kayaks to most locations in Scotland. We collect and return you and your gear to any destination at the end of your journey. email or call us for a quotation. 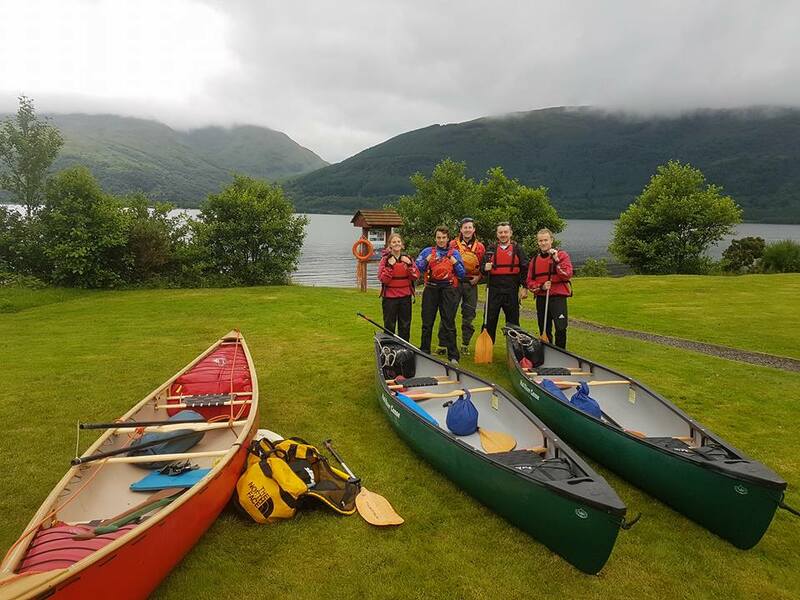 Boats, group and equipment dropped off in Aviemore on day 1. Group collected from Spey Bay on final day and returned to Aviemore or Inverness areas from £19 per person. Bus & Trailer rental is calculated from the Cairngorms Adventure Centre to your destination (one way mileage from CAC + cost per mile (£1.00). 9 seat bus over 40 miles from Newtonmore £125.00 + £0.75 per mile. In need of equipment rental? 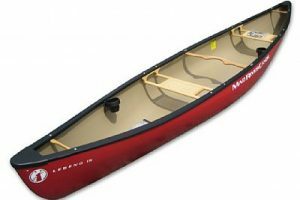 We also hire boats & paddling equipment for canoe, sea kayak, river kayak & stand up paddle boarding.